International House Cape Town is perfectly located between mountains, sea and close to all the major tourist attractions. The Atlantic ocean is only 50 meters away and can be seen from our roof top terrace. The Sea Point Promenade is very popular and runs along the coast line and nice neighbourhoods for around 7 km. There are a lot of shops, cafes and restaurants around the school and a bus that brings you directly into the city centre or to some of the most beautiful beaches in Cape Town. Sea Point is a very safe area and no problem to walk around freely. The school has an extensive social programme which is run by interns and the social coordinator. 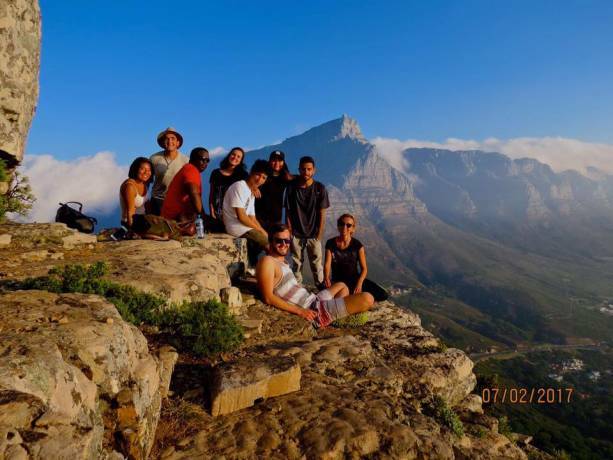 Cape Town has so many activities and things to offer that you will never be bored during your stay here. Some of the activities are hiking Table Mountain, learning about the history of South Africa and Nelson Mandela on Robben Island, have dinner at traditional African restaurant, party on the famous party street Long street, compete against your class mates in paintball, go karting or mini golf, visit the Aquarium and taste wine in the oldest wine region South Africa. The list is endless and so is the fun! We will also help you book day and multi day tours like visiting Cape Point, going on a safari or encountering the Great White sharks whilst cage diving. Please inquire if you have any questions regarding the social programme and tours. 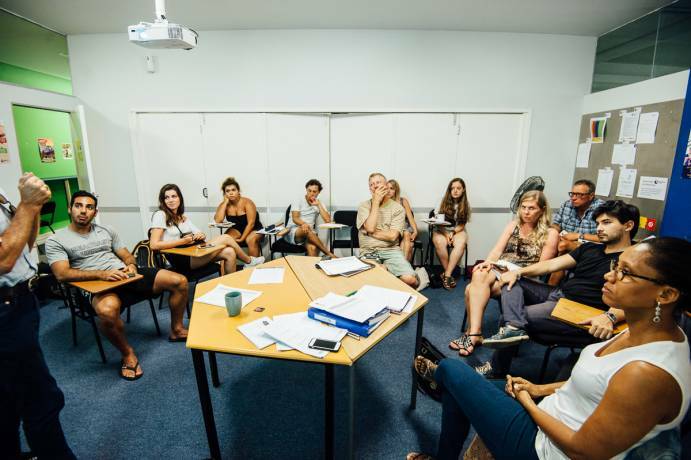 International House Cape Town has a wide variety of courses and offers something for everyone. Our group courses start from 16 years of age and the maximum amount of students in a class are 12 students. *The General English courses are our Standard (15 hours per week) and Intensive course (23 hours per week) that start every Monday and are a minimum of 2 weeks. Courses run for every level which will be determined on the first day of your course. *Business English and more specific English courses for different purposes and work fields are available for students that already have a better understanding of the English language e.g. Aviation English, English for Engineers, Real Estate, Nursing & Healtcare and Secretaries & Administration. *Exam preparation courses for IELTS and TOEFL start every 1. Monday of each month and are 4 weeks long. The Cambridge exam preparation courses (FCE, CAE, CPE) have specific start dates and you can choose between 8 or 12 weeks courses. * Private Tuition is for the students that want to focus on very specific areas or do not want to learn in a group. The amount of hours and the topics are chosen by the student and we try to find the most suitable teacher for these requirements. 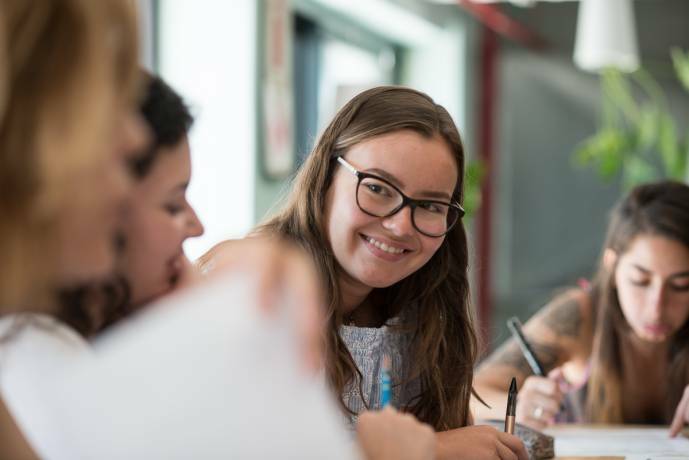 * Other great courses and programmes you can do at Ih Cape Town are: Volunteering, English & Safari, English & Surf, Study & Work, Young Learner Porgramme, 50 Plus Programme. All options are subject to availablity. Should you wish to get more information, please just let us know. 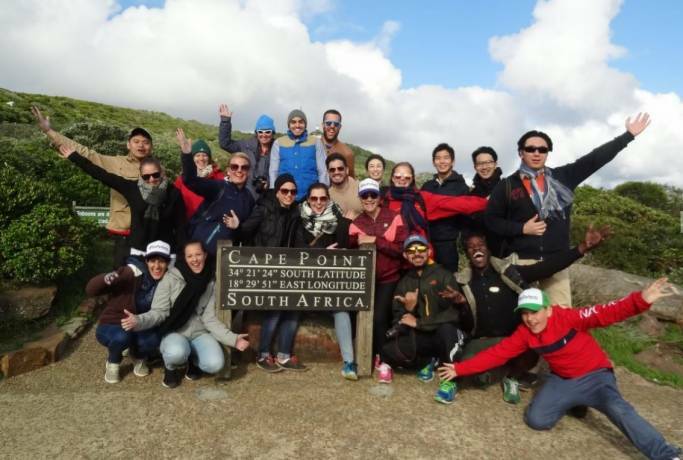 Fill in this form to get more information about the courses and application to IH Cape Town. You can also ask questions to the school here.